Full Trailer for Marvel's Guardians of the Galaxy ! 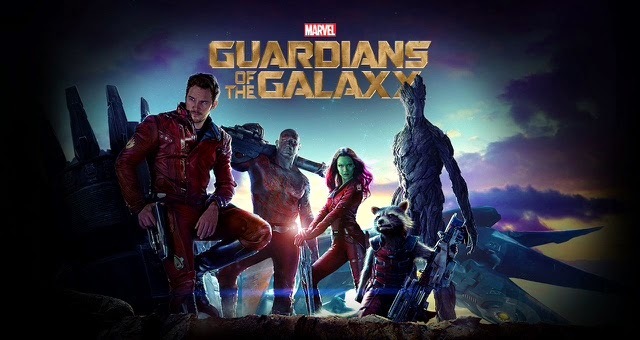 That's it, the awaited full trailer for Marvel's Guardians of the Galaxy is now on line! Watch it full screen! That was fast! Video removed already in under 8 hours. Okay, i've embedded a new one, hope that it will not be removed! Thanks, Alain. That was great. Looking forward to seeing it.